Our cost for tree removal is bid per job, we provide detail of equipment used (backhoe, crane, etc) and man hours broken down by duties (chainsaw workers, ground-man, supervisor). This detail gives your insurance company a clear picture of the work being performed and reimburse you for removing the tree off the structure. Coordination cost of overhead and profit and included in all our invoices. The IGC team will arrive at your home during the scheduled time, then provide you with an estimated cost. 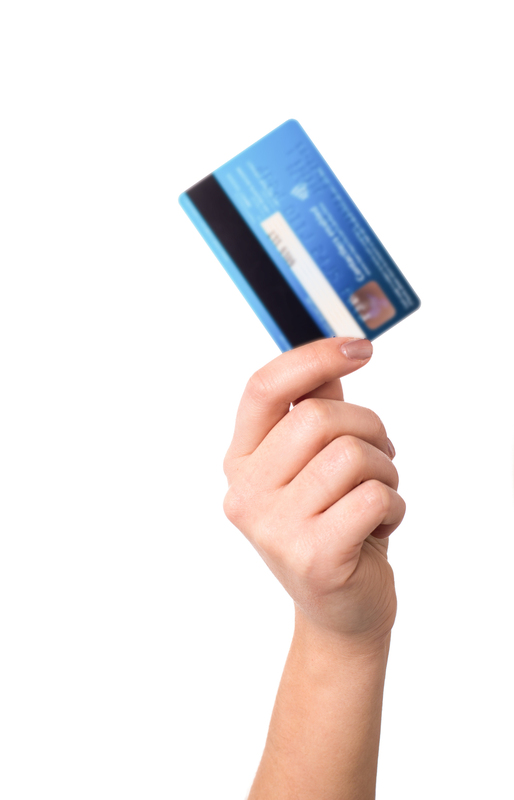 You must be able to provide your credit card information, as payment is required immediately after installation. We accept all major credit cards and checks. You will be immediately emailed your invoice and images, so you can forward them on to your insurance carrier. Is the cost of tree removal and tarping covered under my insurance policy? We cannot guarantee that your insurance will cover your roof tarp, but we have never seen a case where insurance has not included preventative tarping as part of the claim. The cost of “temporary repairs” is not only covered under all standard insurance policies, but it is also required by you, the homeowner, to protect the property from additional damage. When will the insurance company reimburse me? Your invoice from IGC should be submitted to your insurance carrier, and the carrier will make the coverage determination. In most instances, when there is a current homeowners policy, and the total damages are more than your deductible, your insurance will include the cost incurred for tarping services as part of your claim. Payment is typically issued within 30-90 days after the loss. Please contact your insurance company for their specific claim handling practices. Why does my insurance company want me to get my roof tarped? Your insurance company will most likely ask you if you have made temporary repairs. If you have not, they will advise you to do so. 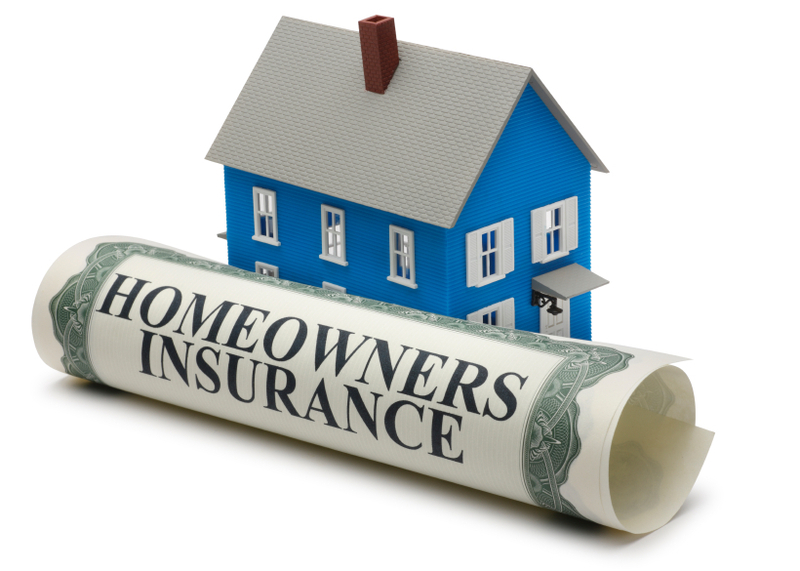 Your agent and adjuster do this to make sure you comply with the terms of your insurance policy. Our tarping of roofing and exterior walls after a storm event is a service not only needed to bring you peace of mind, but one that is required by, and fully covered by, most insurance policies. Under insurance policies, temporary repairs are listed as a covered part of the claim. • Temporary Repair - If damage is caused by a Loss Insured, we will pay the reasonable and necessary cost you incur for the temporary repairs to cover property to protect the property from further immediate damage or loss. TARP Installed Square Foot $1.20 / sq. ft.